All about the IVFA - Leadership, News, Forms, Annual Awards, Member Info and more! Find out more about the 821 IVFA member organizations in the State of Indiana. The IVFA wants to make everyone aware of our legislative agenda and other legislative information or actions that could affect how we operate, who we serve, and what we do as a VOLUNTEER. Upcoming IVFA & IVFAA activities and events including meetings, fundraisers, and trainings for our Districts and Departments all over the state! Member Benefits, Enrollment forms, Blue Light Law info, Classified Ads and more! Learn more about the Indiana Volunteer Firefighter's Auxiliary. Each District meeting you attend you can enter to WIN. Each quarter during the IVFA Officers Meeting there is a drawing. 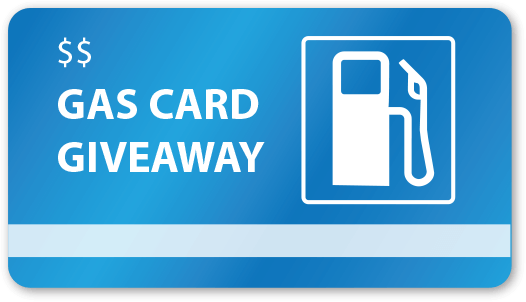 One lucky winner will get a $100 gas card and one lucky winner will receive a cleaning supply kit valued at $65 to clean your automobile, your apparatus, and much more! Gas cards are sponsored by Johnson & Williams, LLC and California Casualty. Cleaning supplies are sponsored by Station Supply.